How Can I Receive Supplies? 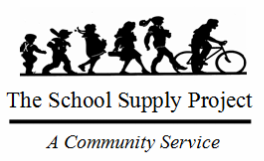 The School Supply Project was founded in February of 1986. It's purpose is to provide school supplies to families who can't afford them. Each year the project delivers over 2000 backpacks to students within the Plano Independent School District. There are over 10,000 students in the Plano schools who are on free and reduced lunch. 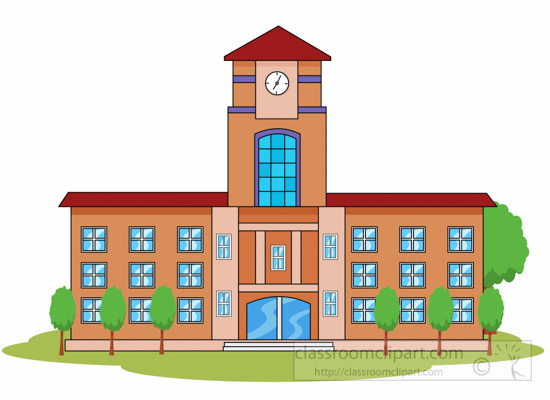 More resources are required to service the remaining students. All labor is provided by our volunteers so over 95% of our donations go to the supplies! Read more about us and check out our proclamation from the Mayor of Plano and other accolades on our about page. Summer of 2017 is our 31st year providing supplies! In 2016 we delivered almost 5 tons of supplies to students within the Plano Independent School District! Packing and delivery starts on July 17th. Email operations@theschoolsupplyproject.org to volunteer or donate! Want to be kept in the loop? Join our mailing list. Click here to learn the benefits. Imagine it's your first day of second grade. ​You show up at your school, Mom helps you get to your class and kisses you goodbye. You meet your teacher and she shows you to your desk. As you sit at your desk, all the other students are unpacking their school supplies and putting them away. "Where are your school supplies? ", asks a girl next to you. You would love to be unpacking your supplies to but your Mom is a single parent and can't afford to buy them. ​There are over ten thousand children within the Plano Independent School District each year that qualify for free or reduced meals. These households struggle to get by and the purchase of school supplies is a burden. ​Through donations of supplies, money and time, The School Supply Project​ provides supplies to many of these students at no cost to the students or their families. Supplies are distributed to the students through The Assistance Center of Collin County.